This is a comprehensive resource guide written by a parent for parents, and educators who work with children, and includes the experience of the most outstanding leaders in scientific, social and religious sectors. 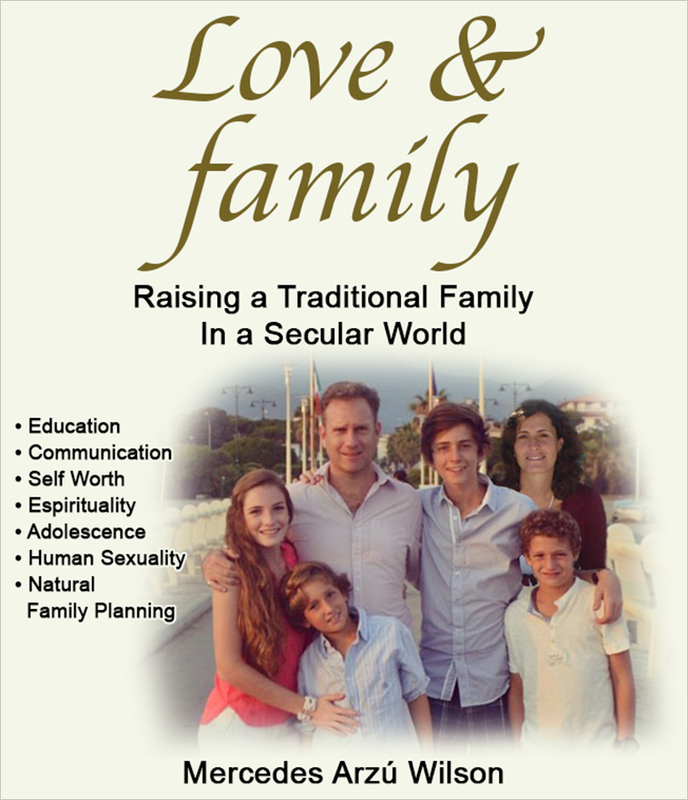 Its family centered approach combines extensive references with practical suggestions to empower parents who wish to reclaim their positions as the primary educators of their children, especially in the field of human sexuality. This book displays the tools parents need to guide and protect their children by enriching their knowledge with the latest statistical evidence presented in simple, easy to understand graphs. They will become knowledgeable in the field of anatomy and physiology and they will attain the positive knowledge of the most advanced scientific and practical method of Natural Family Planning. With the tools and knowledge provided here, parents will better understand their child’s needs at every age level, and will confidently be able to assist their children in their physical, moral and spiritual growth and development. Incluye 48 ilustraciones de color.